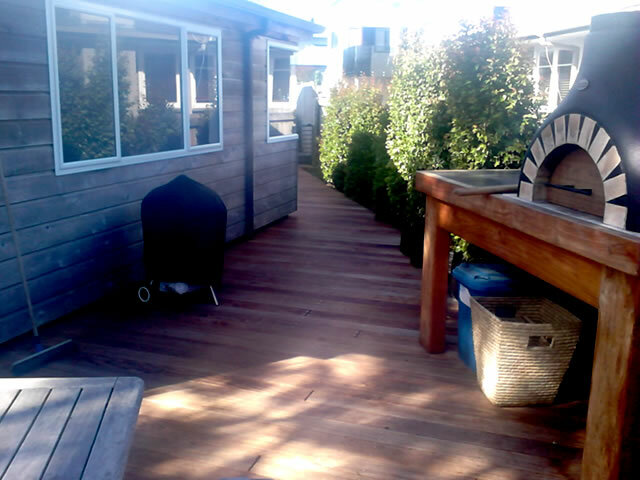 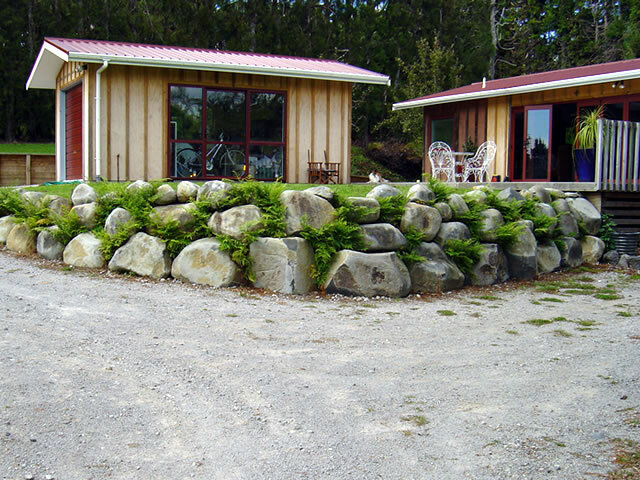 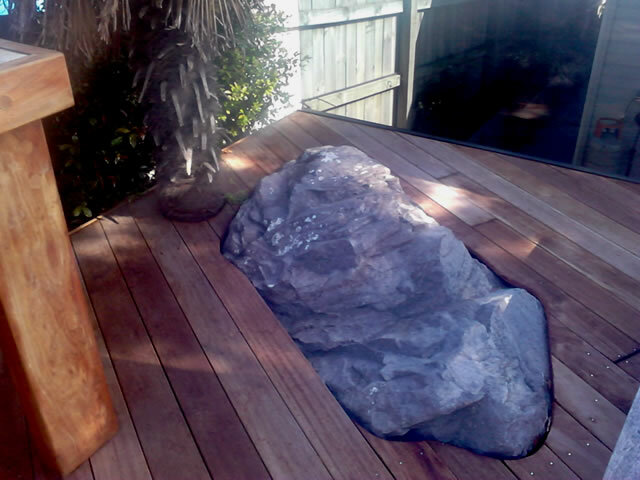 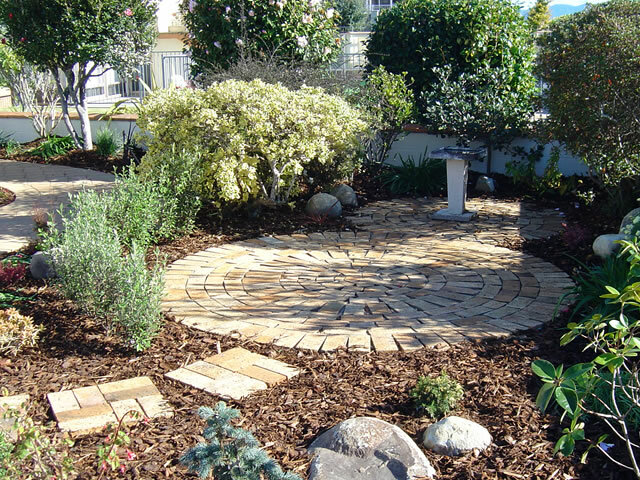 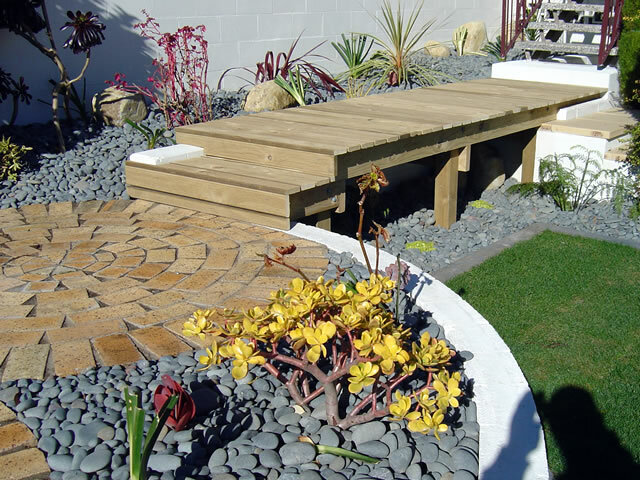 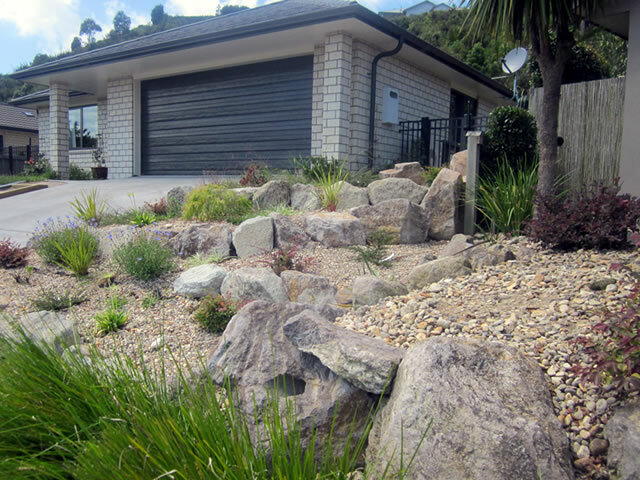 With Hamish’s design and construction expertise, APC Landscape can work with you to bring your ideas to reality. 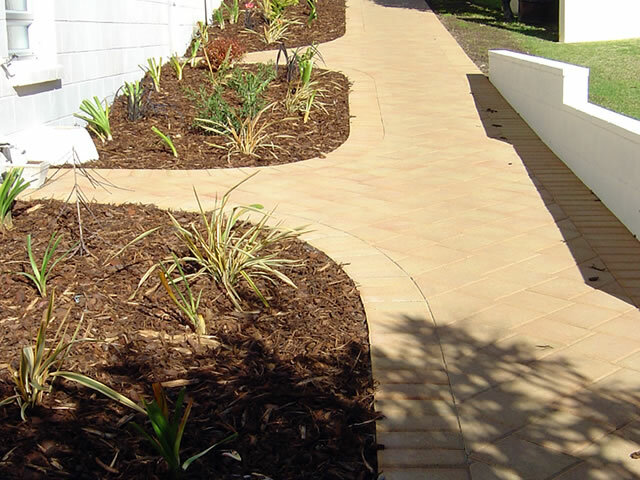 Alternatively APC Landscape will work with your designer. 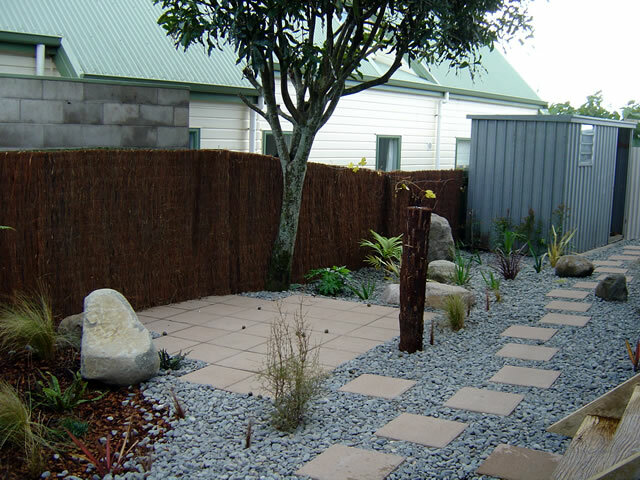 They have worked with many award winning designers. 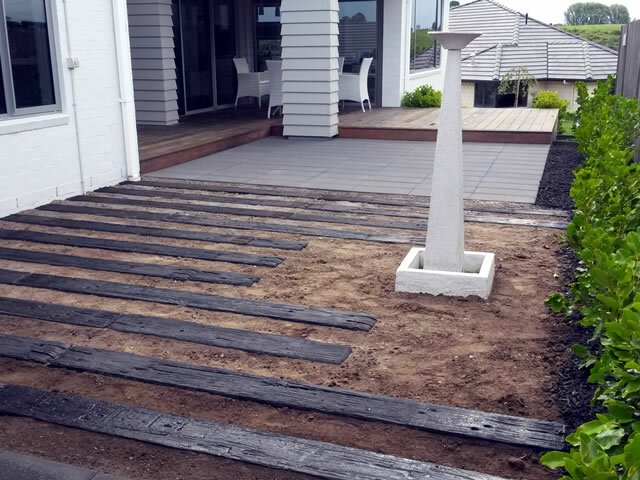 They can take construction from plan , source and supply materials and complete the project or create your project from beginning to end.